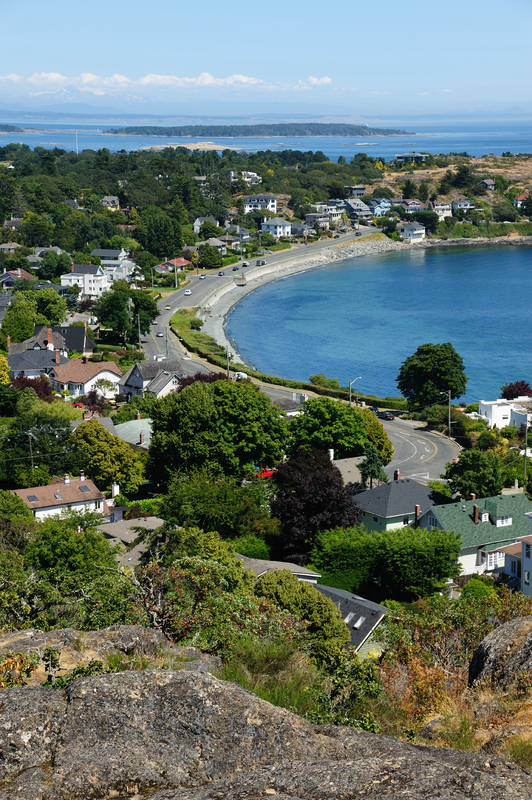 Take in a short overview of Victoria including Government Street, Songhees Viewpoint, Chinatown, Olde Towne, Christ Church Cathedral, Cook Street Village, Beacon Hill Park & The Legislative Buildings onboard a modern Open Top Double Decker Bus! This tour is narrated by your driver with stories of the past, present & future of Victoria! Live driver narration throughout the tour on the history, fun & interesting facts and stories.